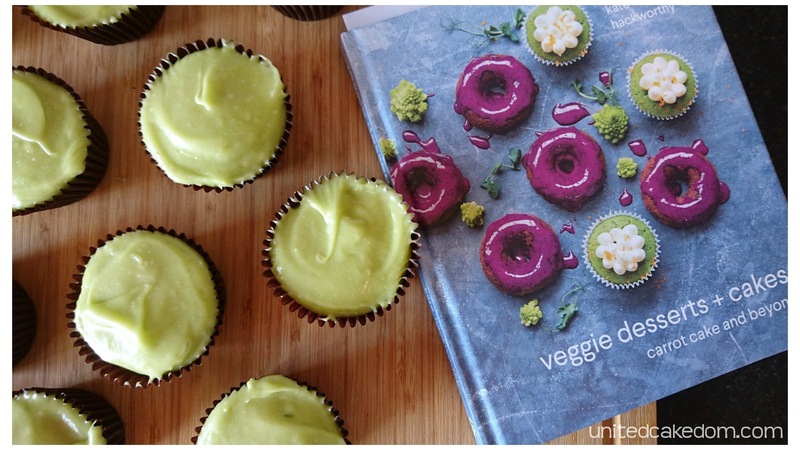 This week Kate Hackworthy had her very first book published Veggie Desserts + Cakes: Carrot Cake and Beyond! After having followed her blog for a few years and interacting with her on social media I was delighted to have the opportunity to check out her book! There are no illusions that sugar and flour and all the things you need to bake exist in her recipes. In my review (in previous post) I mentioned in that Kate didn't write her book to hide vegetables away in baked goods, but to show how they can shine! There were so many recipes to choose from and this one, even though it has more of an autumn feel, stood out to me. 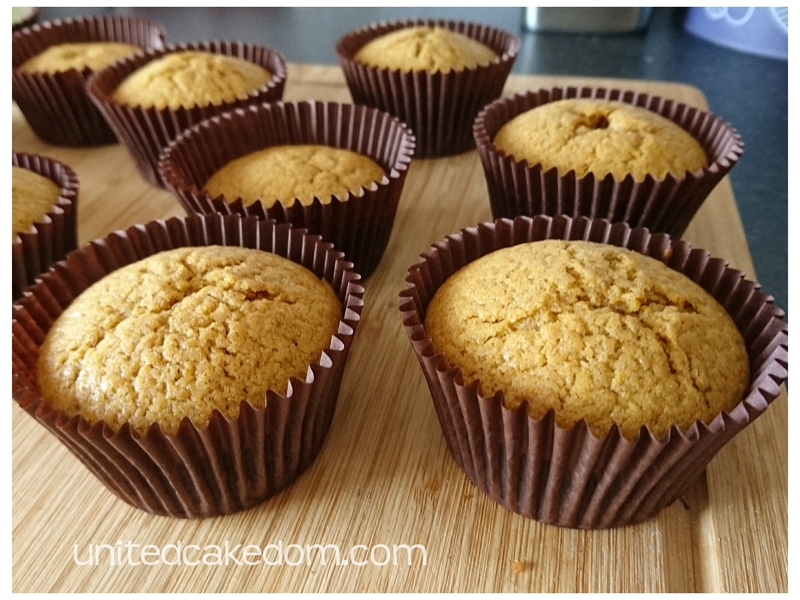 I love pumpkin and the spices used with it! 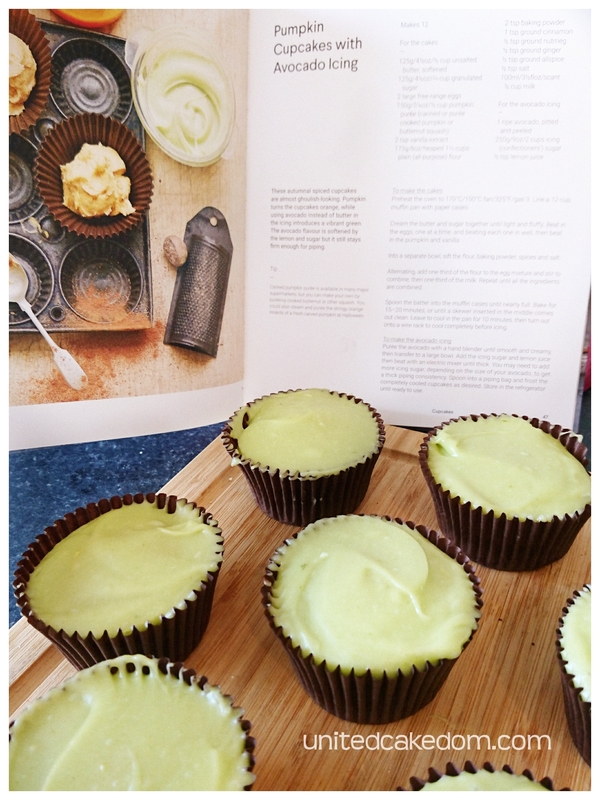 I was unnecessarily weary of the avocado icing - I thought "this is never going to work." It turned out beautifully. The avocado I had might have been on the small side and I did need extra icing sugar to get in into a spreadable consistency. It was when I could coat my spatula in the icing and turn it around without it dripping that I felt I had it right. Heat the oven to 170C and line your cupcake pan with paper cases. Cream the butter and sugar together until light and fluffy. Beat in the eggs, one at a time and beating each one in well, then beat in the pumpkin and vanilla. In a separate bowl, sift the flour, baking powder, spices, and salt. Alternating, add one-third of the flour to the egg mixture and stir to combine, then one-third of the milk. Repeat until all the ingredients are combined. Spoon the batter (I like using my medium ice cream scoop) into the cupcake cases until nearly full. Bake for 15-20 minutes, or until a skewer inserted in the middle comes out clean. Leave to cool in the pan for 10 minutes, then turn out onto a wire rack to cool completely before icing. Puree the avocado with a hand blender until smooth and creamy, then transfer to a large bowl. Add the icing sugar and lemon juice and beat with an electric mixer until thick. 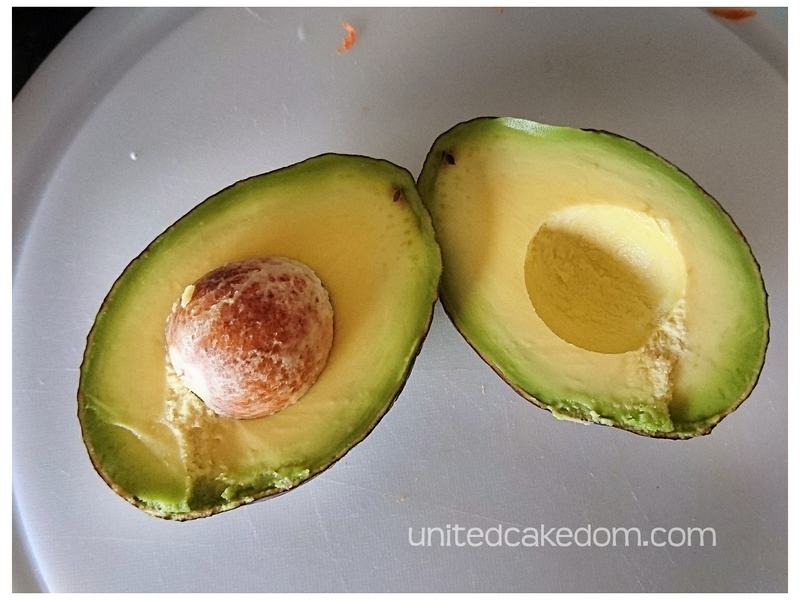 You may need to add more icing sugar, depending on the size of your avocado, to get a thick piping consistency. 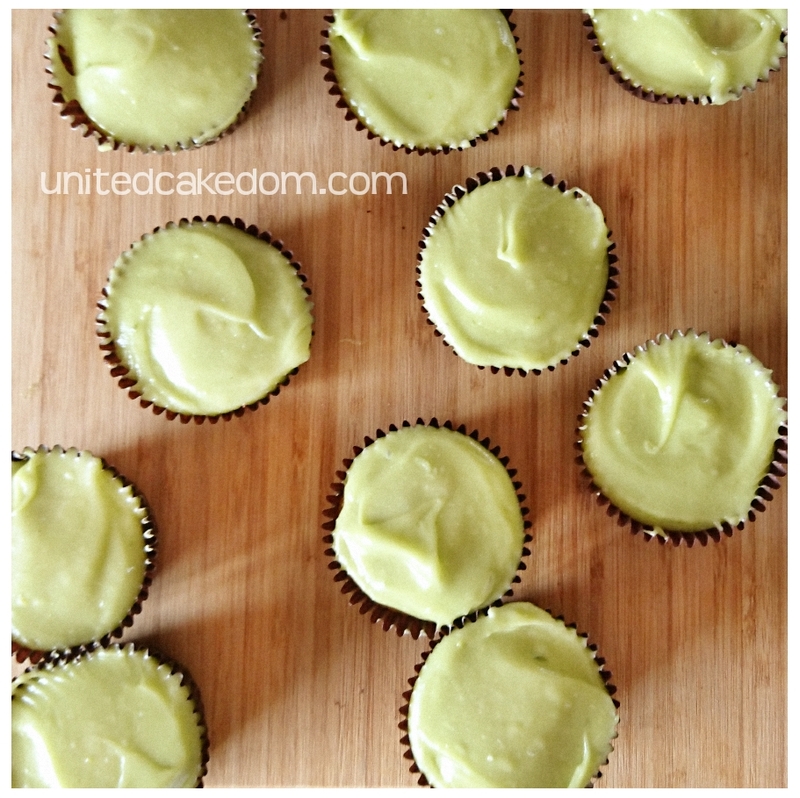 Spoon into a piping bag and frost the completely cooled cupcakes as desired. Store in the fridge until ready to use. *as I said above I needed to add more icing sugar - I didn't feel the need to pipe the icing I just used a palette knife to apply and smooth out the icing! These cupcakes turned out great for me! The cake is nice and soft and has a great taste with all those great spices and pumpkin! The icing, as I mentioned above, I was weary of, but it turned out well! 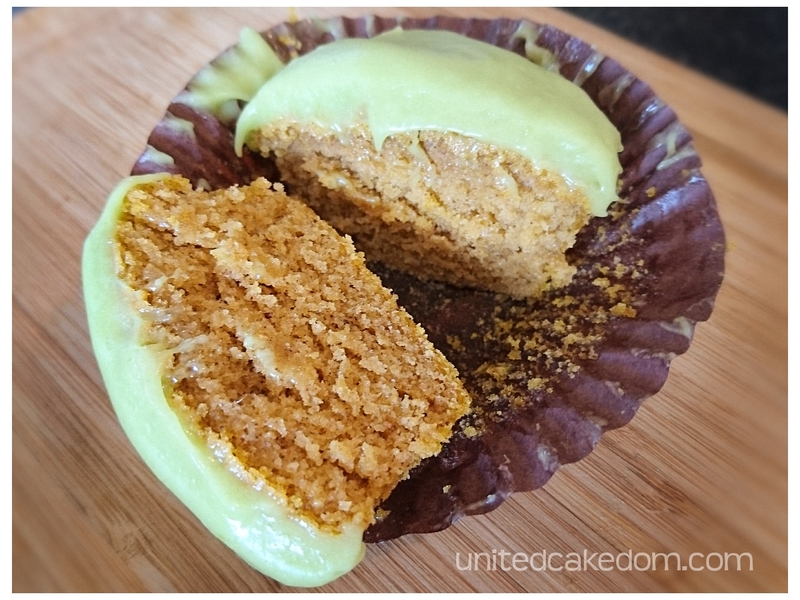 The avocado acting as the butter for the icing gave it an interesting flavor that complimented the pumpkin cake well! Visit Kate's blog Veggie Desserts or see more of her delicious recipes on one of social media channels - Facebook or Instagram or Twitter! 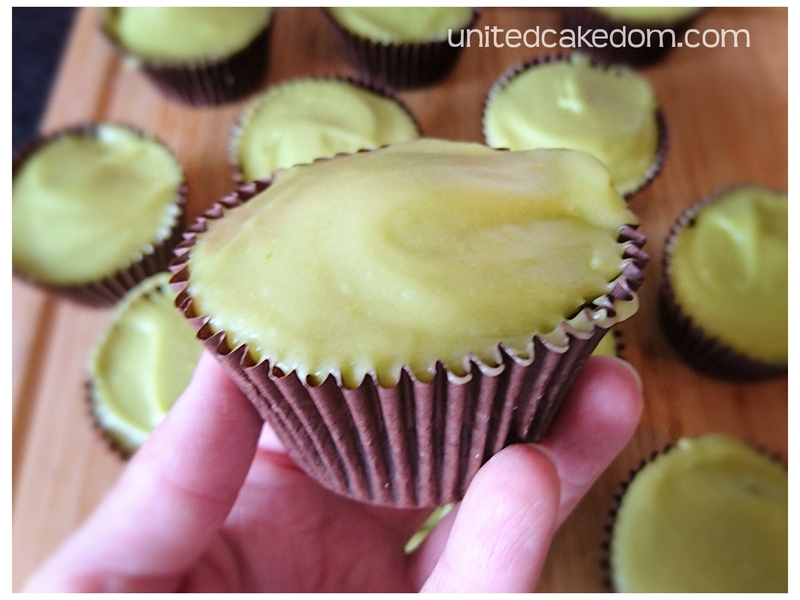 These look yummy - avocado is so clever isn't it! hope you all enjoyed them! Avocado's are an interesting vegetable/fruit and it's so versatile! These look great. I must try the avocado icing, it sounds so delicious. These look great! 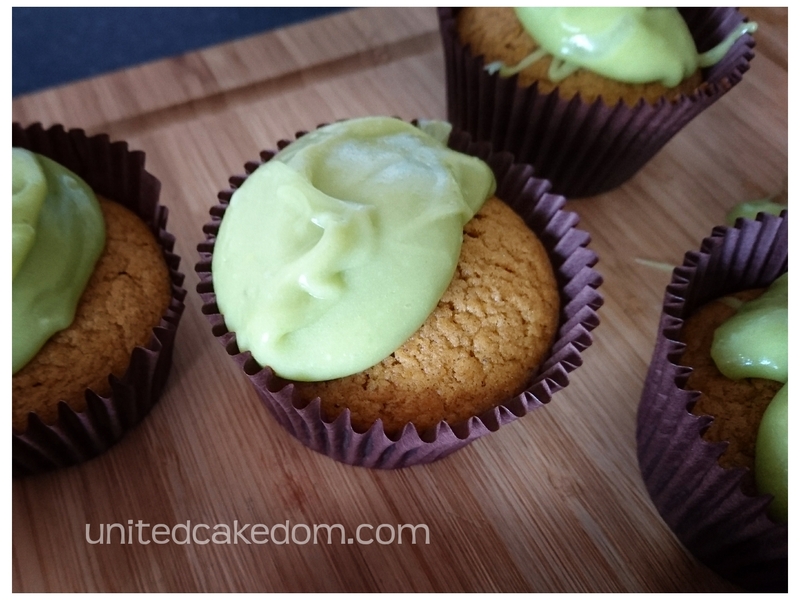 I must admit I was a bit dubious about the avocado icing, but having read your post I'm a bit more willing to give it a go now. It's a great way to get another vegetable into the recipe! Love the look of these too, another winner from Kate's gorgeous book! Oooh, I'm trying these next!